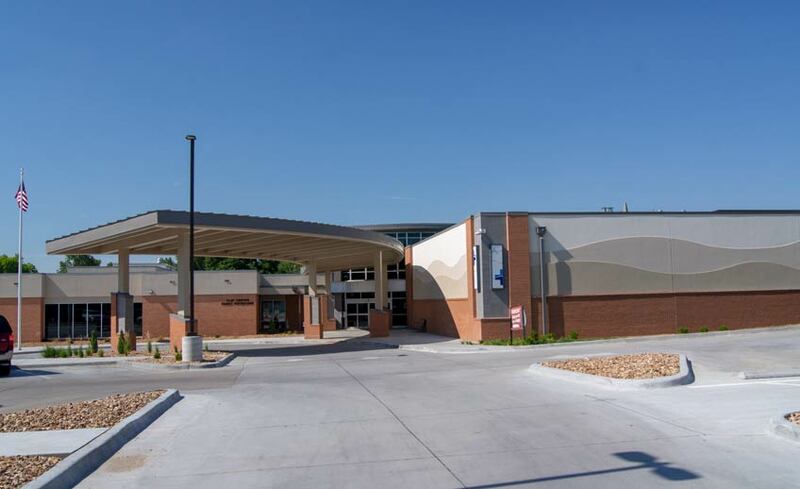 Clay County Medical Center is a cutting-edge facility with a comprehensive and community-based outlook on healthcare. We look forward to providing you with exceptional and compassionate care within our hospital. 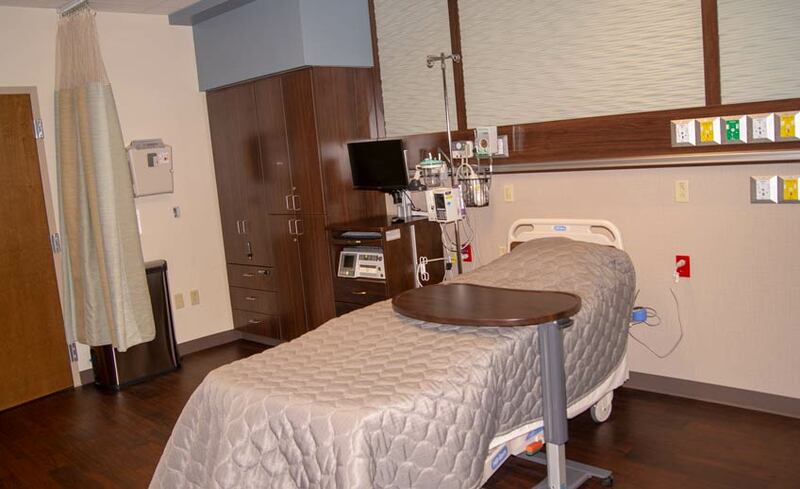 We have 3 Obstetrical Suites, 20 Suites for Acute Care or Swing Bed (skilled nursing care) patients, 2 orthopedic operating rooms, a women’s imaging center, and more! Clay County Medical Center employs over 300 staff members in over 30 different departments! That does not include all of the specialty physicians which change as we bring new services to the area. We are the second largest employer in the County and always looking for healthcare professionals, clinical and otherwise. If you are interested in becoming a part of our family, please take the time to look at our employment section. We strive to be the workplace of choice in the area and believe in the philosophy that each and every one of our staff are responsible for our success. Our Mission: Our mission is to be dedicated to improving the health of the people in our communities by providing quality, compassionate care to everyone, every time. Our Vision: To be the first choice of patients, physicians, and employees, supporting high-quality care close to home. Compassion - Treating patients, family members, and each other with sensitivity and empathy. Respect - Honoring the dignity of all those with whom we serve and work. Integrity - Adhering to the highest standards of professionalism, ethics and personal responsibility. Quality - Delivering the best outcomes and highest value care through the dedicated effort of every team member. Service - Willingness to go above and beyond to meet patient and family needs. 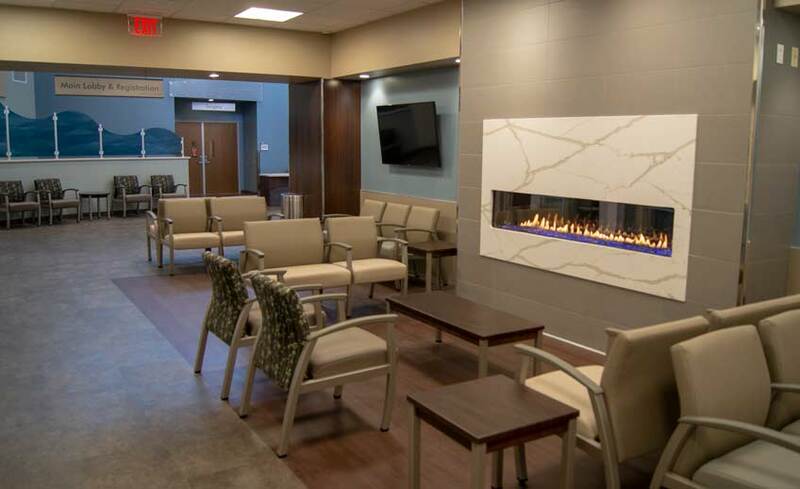 The hospital is Medicare certified to operate Swingbed and Hospice Inpatient/Respite beds and sponsors a Medicare Licensed Hospice program known as Meadowlark Hospice. 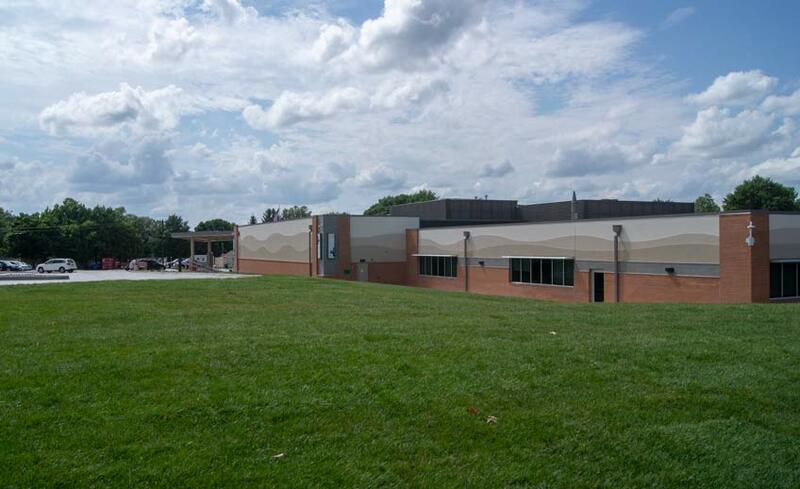 Community support through the Clay County Hospital Foundation has made expansion possible. Our highly trained professionals deliver quality care through numerous services in the hospital. We have many units including Intensive Care, Emergency, Obstetrics, Medical/Surgical, Surgery, and Same Day Surgery. We also have a full-service Laboratory which includes a molecular diagnostic testing platform offering a comprehensive approach to disease prevention and infection control through the GeneXpert System. We have state–of-the-art diagnostic services through our Imaging Department which include an in-house MRI, Nuclear Medicine, CT Scanner, Ultrasound and Digital Mammography. We are especially proud of our Cardiac Rehabilitation Unit and Therapy capabilities where we have full time staff dedicated to Respiratory, Physical, Occupational and Speech therapies.